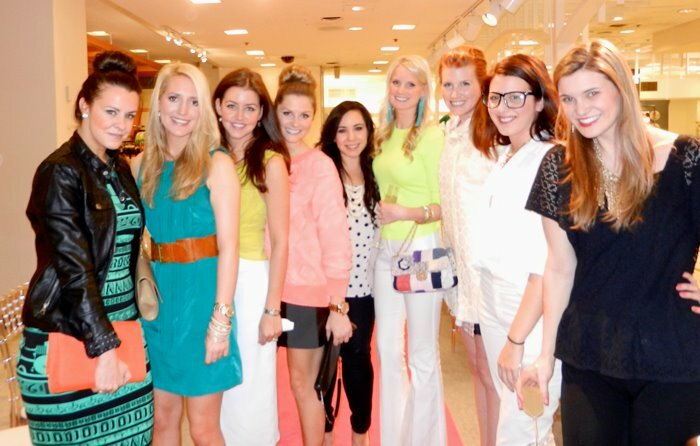 Last night I had the great pleasure of hosting the Neiman Marcus Spring Trend Event at their downtown Dallas location! 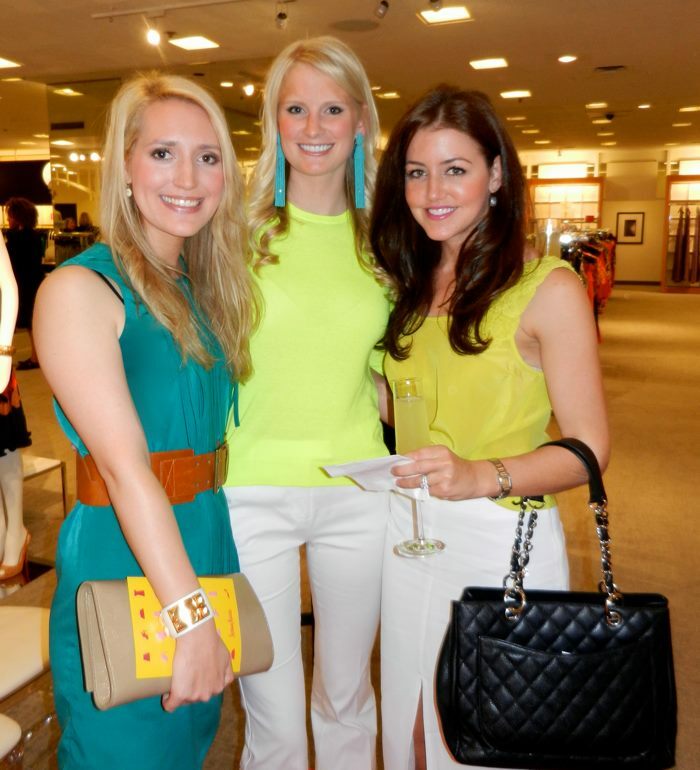 The evening was filled with delicious lemon lavender cocktails, yummy bites and a runway show featuring spring’s hottest trends including everything from knock-out neons to poignant pastels. At the end of the presentation, we gave away an adorable coral Alexander McQueen scarf, a Bliss Beauty Package, and a lunch for four to the Zodiac (see me drawing names out of the fish bowl)!